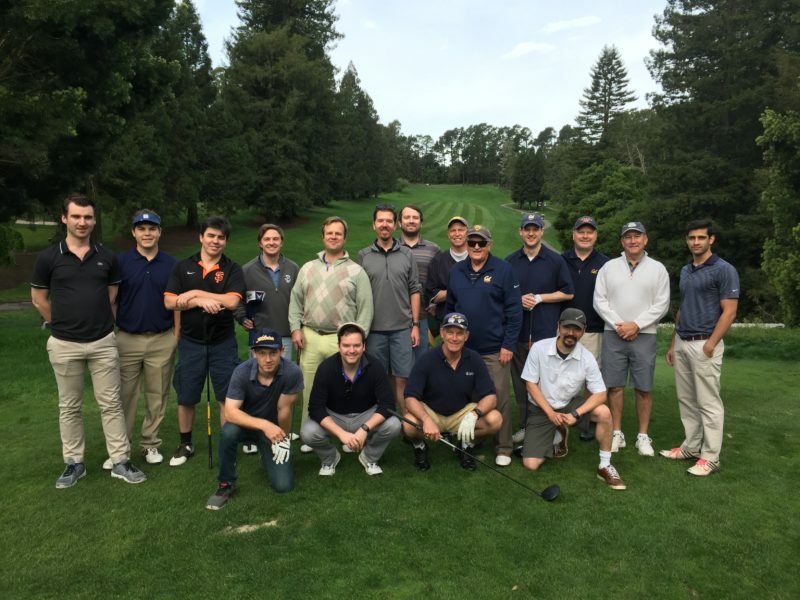 Once again, our annual Founder’s Day golf tournament couldn’t have gone better. Great weather, good company and cold refreshments made sure everyone enjoyed themselves regardless of what was on their scorecards. Making the tournament a scramble for the first time added a fun twist to the match, with Dennis Sidbury and his foursome coming in first at even par. A big thanks to everyone who showed up, we hope to see you all again next year!